The number of legislators with direct credit union ties in the Maine Legislature will now total eight. On Tuesday, March 29, PeoplesChoice Credit Union board member Susan Deschambault won a special election to fill the unexpired term in Senate District 32. 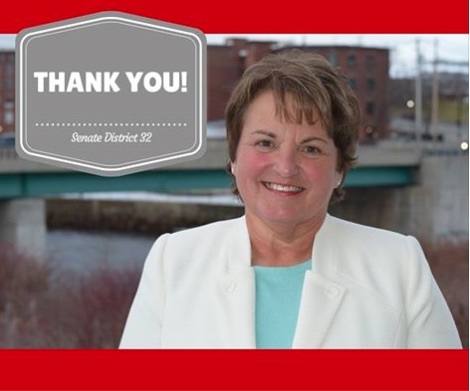 Deschambault’s victory has made her the sixth credit union board member currently serving in the Maine Legislature, and the only one in the Maine Senate.